Thank you, Lyra music lover! Your donation supports joyful, engaging performances of baroque music by musicians who truly love what they do. We are honored to have you as a partner on this invigorating musical journey and hope to see you soon at a concert. Browse the upcoming concert schedule. 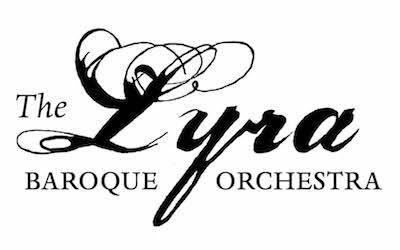 The Lyra Baroque Orchestra brings a rare freshness, color, and dimension to the glorious music of the seventeenth and eighteenth centuries through its performances on period instruments. Lyra believes that access to the arts should be available to all, and we are happy to provide special accommodations upon request .